Boredom is not an option. With a diverse roster of engaging, lively classes, our Body Mindfulness Center makes fitness fun and inspiring for participants of all levels. A companion class to Nothing but Glutes, Power UP focuses on strengthening and toning your upper body with engaging body weight exercises, bands, and weights. 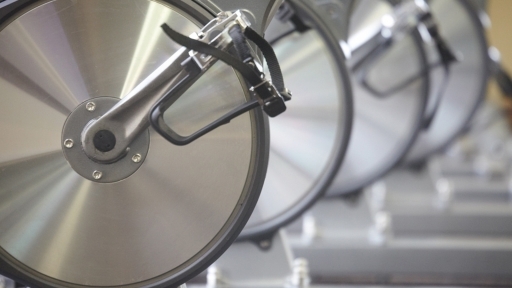 Enjoy the flexibility to exercise your upper body one day, and your lower body the next. 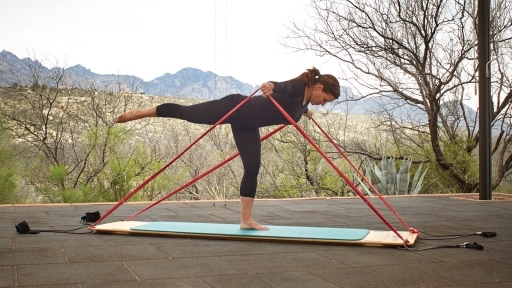 Experience Pilates movements with a focus on strengthening and aligning your back. Engage your powerhouse core as we work to improve posture and a rounded back, while safely extending the back side of your body to keep you standing tall for years to come. Cycle indoors in this high-intensity cardio class. Improve, challenge, and stimulate your balance system using foam rollers, resistance tubing, and/or a balance disk. This fun, effective, highintensity, metabolic conditioning workout provides the ultimate challenge regardless of level. Utilizing a 3-2-1 interval approach to whole body training: 3 minutes of strength, 2 minutes of cardio, 1 minute of abs. We take the “work” out of workout. Combine all elements of fitness – cardio, muscle conditioning, balance, and flexibility – in this calorie burning Dance Party! Punch, jab, and kick in this HIGH impact Martial Arts-style class combining cardio, agility, and core work. Bodyweight training is all the rage! Join us for a high-energy cardio, strength, and flexibility workout that you can do with nothing more than your body, breath, and gravity! 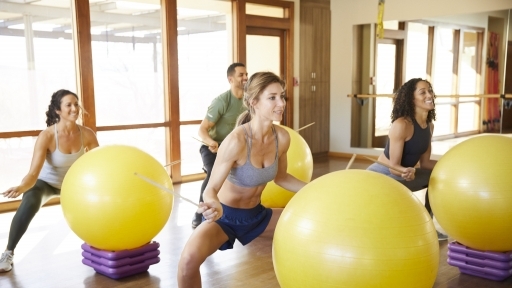 Balance, Stability, Core, Cardio, Toning: You name it; this class works it. Join us for a nonstop core conditioning class with exercises targeted to strengthen and tone your abs, glutes, hips, and legs. 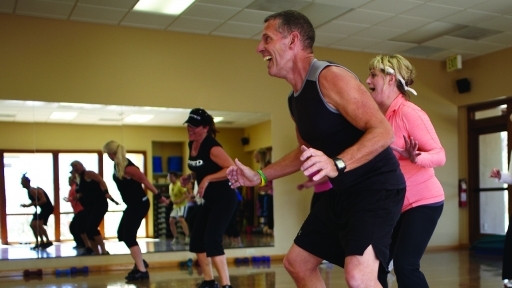 This high-energy cardio class fuses styles such as Latin, country line dance, jazz, zumba, and the 80s. 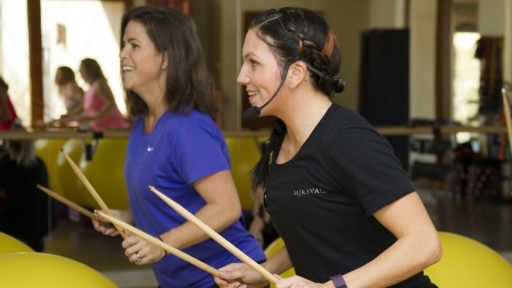 Join us for this high-energy cardio workout that combines traditional aerobic movements with the powerful beat and rhythm of the drums. Using self-myofascia release techniques, along with Pilates hip joint opening exercises and a series of yoga-based hip stretches, we will improve the flexibility and mobility of your hips and allow you to walk away from this class with happy hips! 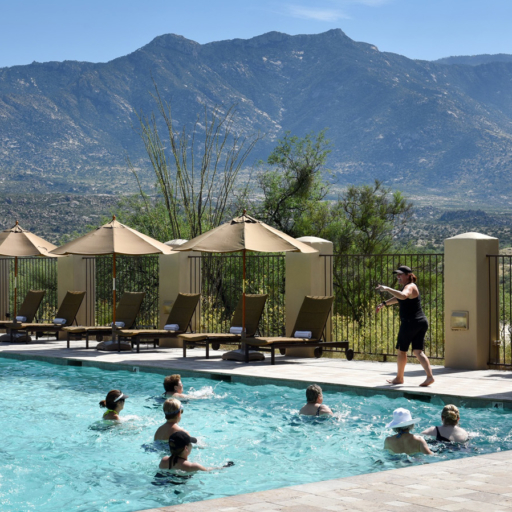 Miraval is once again on the cutting edge of wellness with the introduction of this all-new, total-body fitness experience. 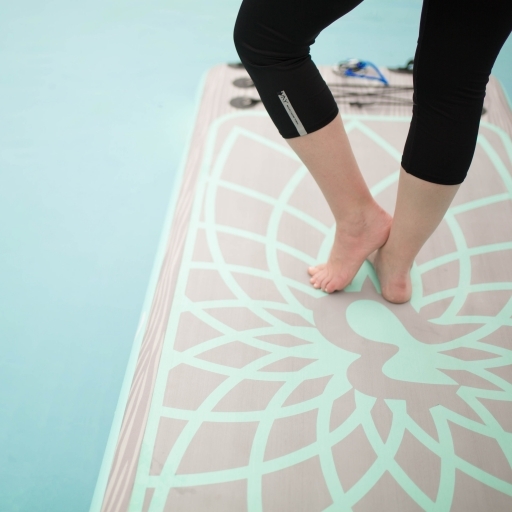 Using your body weight and a freeFORM board, you will build strength and become reacquainted with muscles that have been lying dormant. 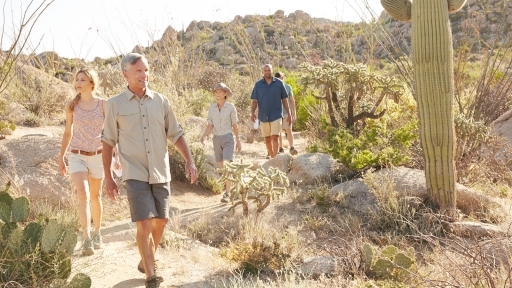 Start the day with the morning desert light as you enjoy a 2-mile walk among cactus, creosote, and hummingbirds. 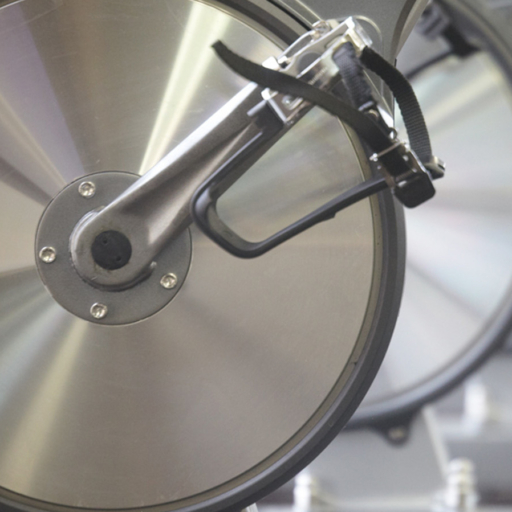 Let us introduce you to our new state-of-the-art strength machines in this 45-minute introductory class. 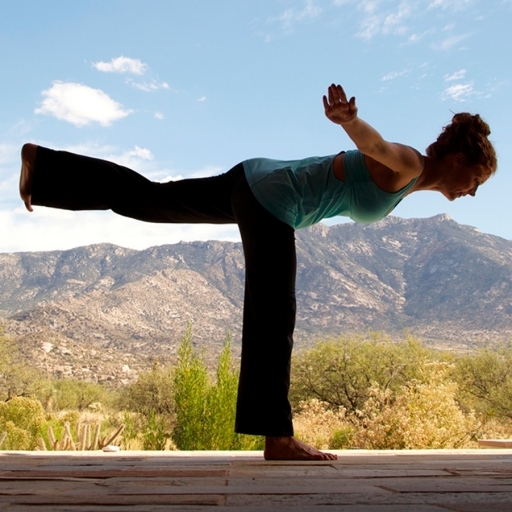 Build a strong, long, and lean body and add grace and balance through fusing yoga and pilates. This is indoor cycling with a danceinfused beat. Get your heart rate up with fist-pumping music in this fun and joyful spin class. 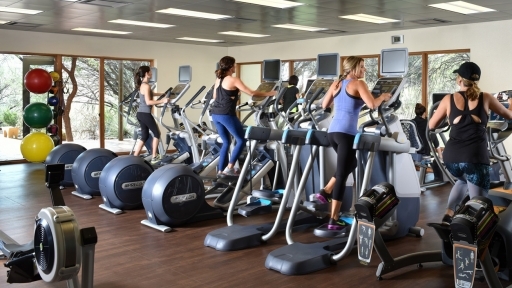 You will cycle to choreographed moves led by our energetic and motivational fitness team. Get fit while having fun. 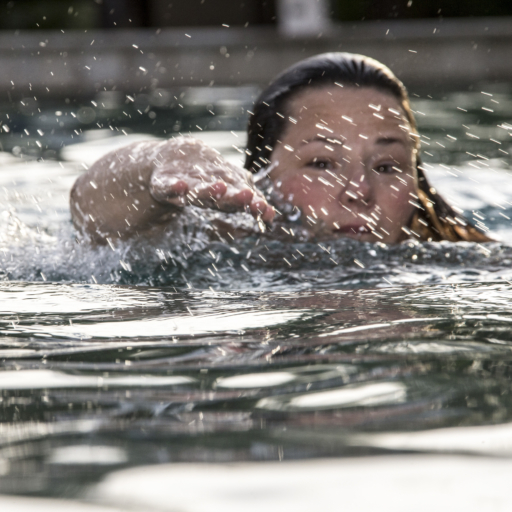 Blast away the calories in this revolutionary water-based Tabata class. Utilize simple yet high intensity exercises followed by active recovery for an effective workout. Capoeira combines elements of dance, acrobatics, and live drumming, and is often referred to as a game. It offers an intense, challenging, full-body workout while increasing core strength, flexibility, and balance in an element of play. Get your strength, sweat, and stretch on! This high-intensity, low-impact workout combines muscle-sculpting, core-firming benefits of Pilates with endurance building effects of cardio. Improve flexibility during this energizing class that will keep your mind just as engaged as your body. Class is performed barefoot. 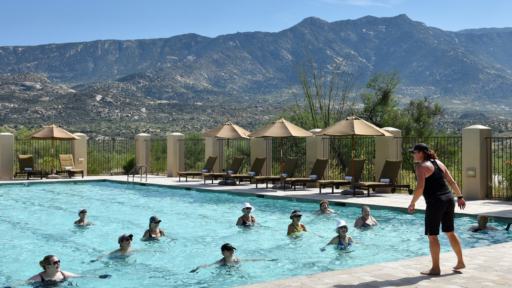 Start your day with a head-to-toe stretch class designed to prepare you for a full day of Miraval activities. A fun and energizing workout fusing strength, cardio, and core. 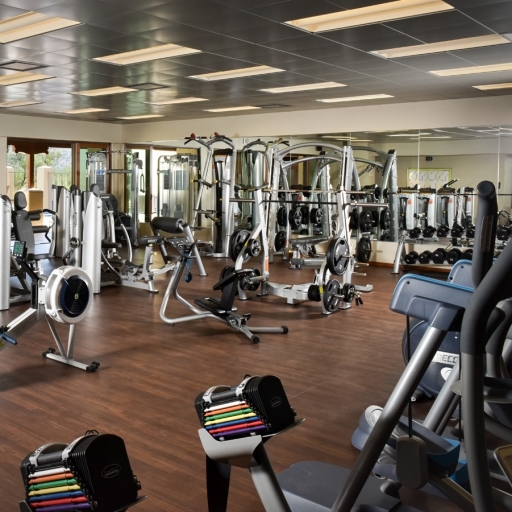 This class is held in the weight room, allowing you the opportunity to experience our cardio and strength equipment. Who says Step Aerobics is retro? We are bringing stepping back for an engaging cardio experience, focused on strengthening your glutes. We will utilize the Step Aerobics bench, free weights, and medicine balls for a complete lower body work out that will leave you invigorated. Using a full foam roller, you can give yourself a deep-tissue massage and improve your flexibility. Similar to the format of our highly popular Happy Hips class, this class will increase the mobility and stability of the entire shoulder girdle utilizing both a Foam Roller & Green Stretch Out Strap. Unwind during this 45-minute head-to-toe stretch series where we will hold stretches longer and focus on breath. 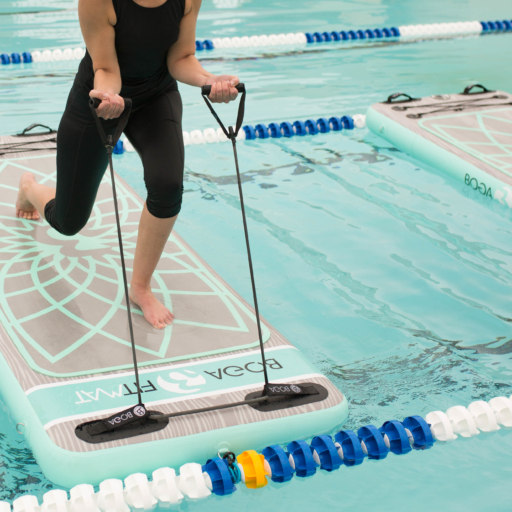 Enjoy an energizing and fun filled water fitness class set to Latin music in our refreshing BMC pool. Utilizing the TRX Suspension Trainer, this class emphasizes muscular endurance and aerobic conditioning, plus two-minute explosive cardiovascular intervals between sets. 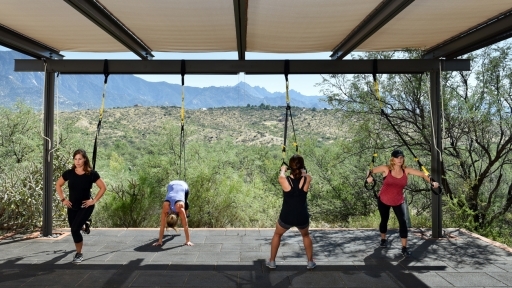 Experience the challenge of a high-intensity circuit class (the Boot Camp) outdoors in the beautiful, natural landscape around Miraval (the Zen). This class incorporates low (jumping jacks) and high (wind sprints) intensity exercises using the great outdoors as our gym. 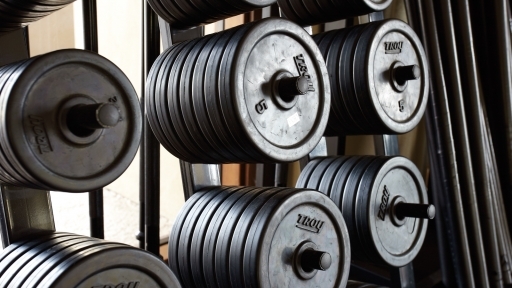 Who said weight training had to be boring? Join us for a toning and strength training class to maximize bone strength, best utilize the weight room, and experience the fun of lifting with music in a group setting. Learn how to incorporate resistance training in your day-to-day activities and regular workout regimens. *Note: Although this class is open to all, its focus is on women. 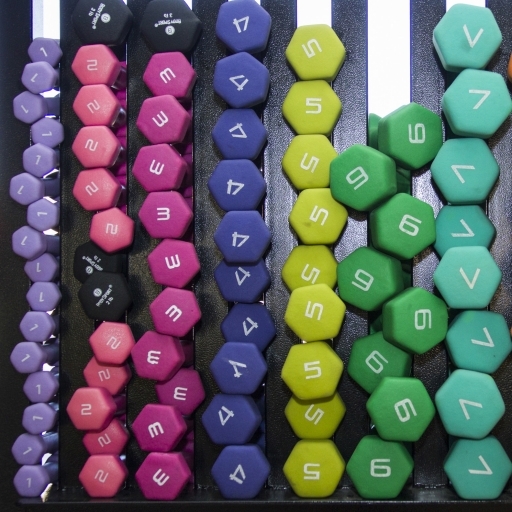 A music-led, high-intensity workout. Explosive plyometrics and burpees are interchanged with isometric squats and lunges. 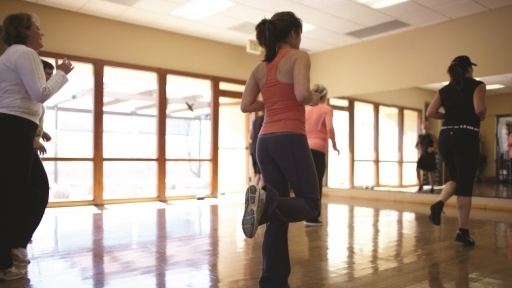 Add some kickboxing and you’ve got a 45-minute, hard-driven class.